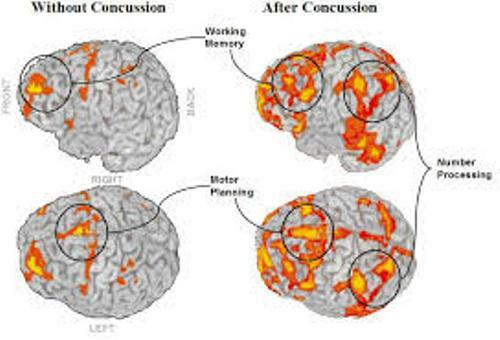 Reading more about Facts about Concussions will be quite a big help if you want to know more about this condition. 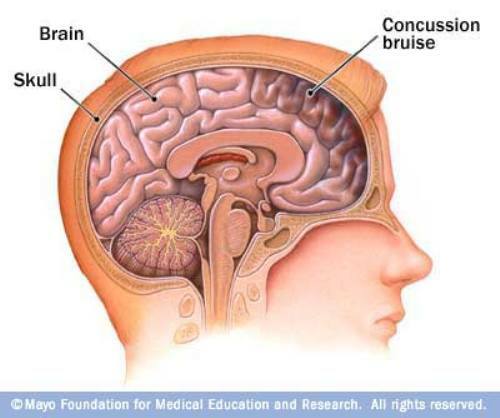 A concussion is the type of brain injury that is triggered by several things like fall, blow, and other injuries. 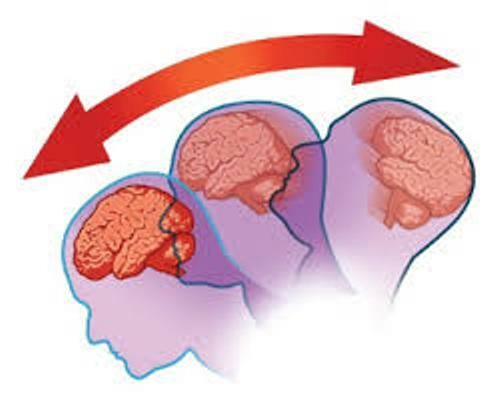 The prime trigger of concussion is the TBI or a traumatic brain injury. The causes vary including a jolt, blow, and bump to the head. This condition also occurs because jarring or bad movement of the neck or head. Those who get concussions are able to recover quickly. However, the symptoms can last for weeks in some cases. It depends on how bad the injury is. If you have ever had a concussion, you are prone to get another. This means you become more vulnerable to it. That’s why an athlete should undergo a health test before joining a competition. Most people get a concussion from sports injuries. Those who play football, basketball, rugby and other sports activities have the risk to get a concussion. In some cases, concussion also occurs because falls and accidents. In average, the symptoms of concussion may disappear between 8 to 10 days. Once recovered, you should be more careful as you are 5 times more susceptible to suffer the same condition when compared to regular people. In severe cases, concussion symptoms may remain for weeks. There are also people who need months to recover. The complication is the culprit behind it. Immediate symptoms of concussion include nausea, pain, unclear vision, sickness, and blackout. Children need more time to recover from a concussion. It’s because they don’t have a fully develop brain yet. Find facts about chronic diseases here. 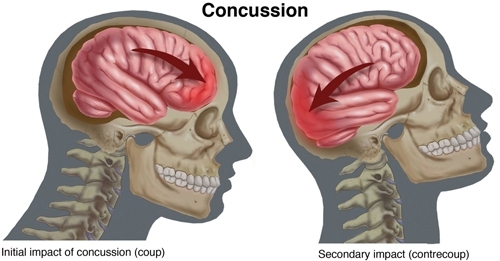 Many collisions also become the triggers of concussions. 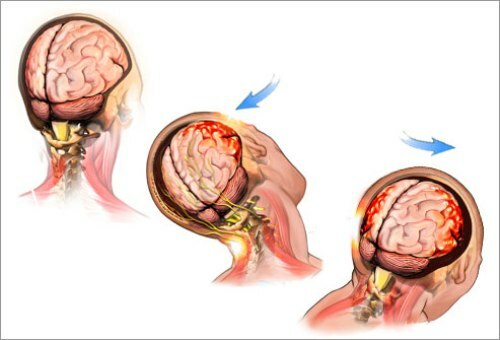 Wrestlers often get this brain injury as their activity is quite risky. Other athletes also have the risk of concussion. Some people believe that neurocognitive testing can be utilized to diagnose a brain injury. However, they need further medical treatment to deal with the concussion. Get facts about colon cancer here. Research shows that most of the concussions will vanish within a week. However, it can be longer than that due to some reasons. It depends on the impact of the brain during the injury. Some people need months to recover. Speak up if you have more information regarding Facts about Concussions.